Will the wait be worth it for backers? 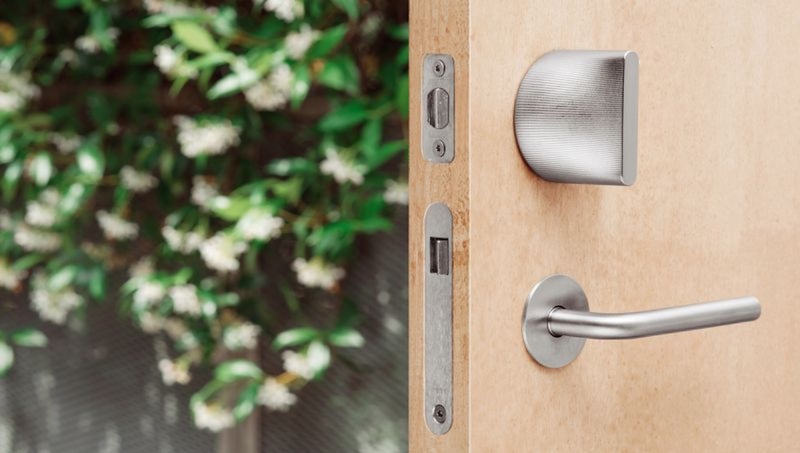 Two years after receiving funding through Indiegogo, Friday Labs' smart lock is finally rolling out to backers and is available for further pre-orders. The device, which is installed over an existing door lock and uses Bluetooth to connect with a smartphone and unlock, harbours some similarities with other smart home products, such as August's smart lock. However, Friday Labs will look to separate itself through its Wi-Fi capabilities and Apple HomeKit support. This latter allows the lock to potentially work with the rest of the iOS ecosystem, something that isn't too common, while Wi-Fi lets owners control the device through the accompanying app when not in the house. And though the device works with Android devices, too, it's currently unable to work with other smart home systems, such as IFTTT or SmartThings. Based on the the company's updates, the first round of shipments for US backers shipped on 24 April, while the first units for European backers began rolling on 27 April. Friday Labs says it aims to deliver all the units by 12 May. And while it's obviously a positive that the project has now come to life, it also speaks to a wider issue to consider before backing campaigns. Friday Labs isn't the first to see major delays, and it certainly won't be the last. Remember Skully's smart motorcycle helmet, the AR-1? That raised $2.4m on Indiegogo to become the most funded campaign in the site's history before missing its initial target and then eventually closing its doors earlier this year. And Smarty Ring, which raised close to $300,000 in December 2013, is still yet to ship and last updated backers in late 2016. So while Friday Labs isn't the worst culprit, it now faces pressure to make sure the product meets the expectations of those who have remained patient.